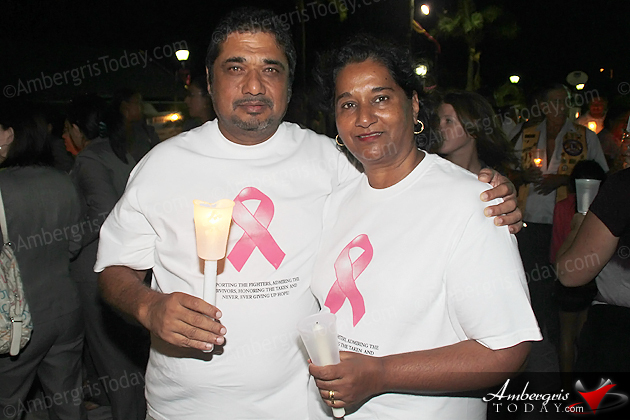 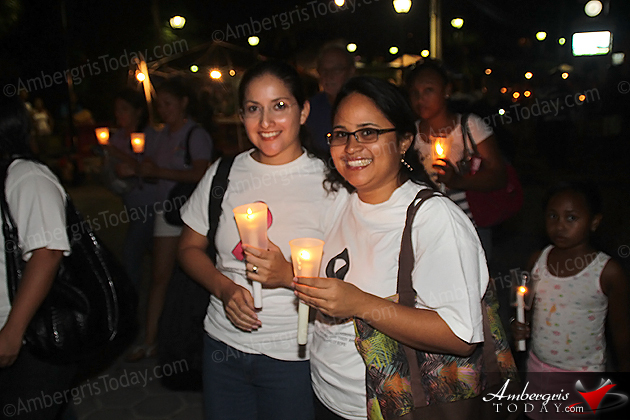 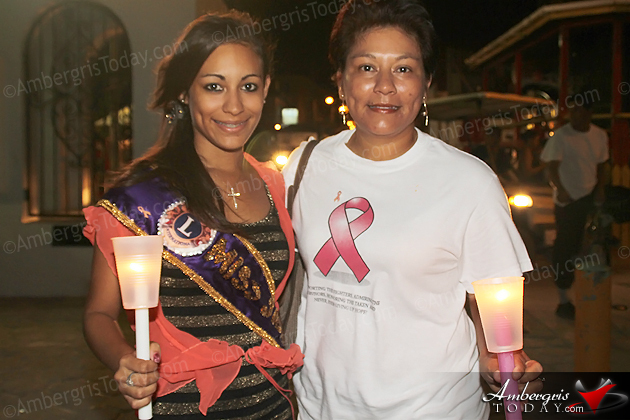 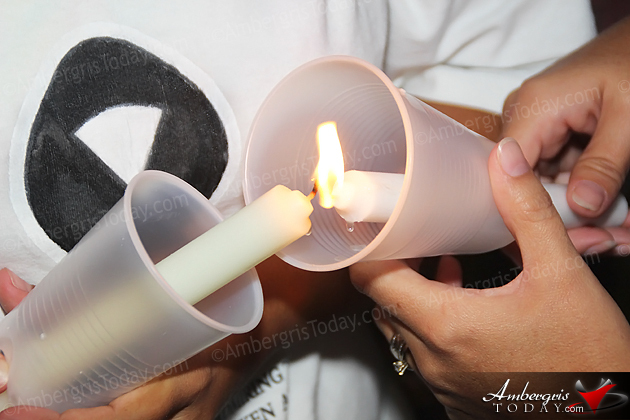 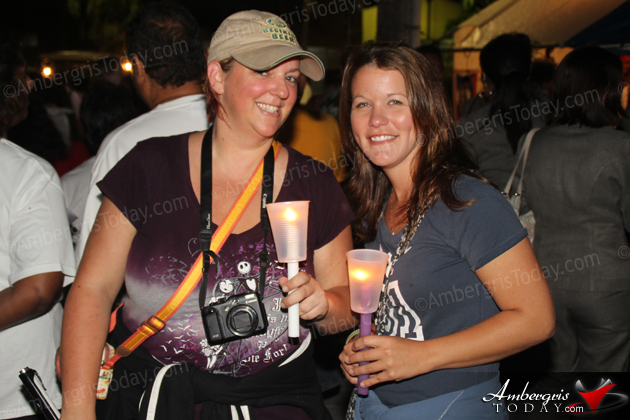 Dorian’s Angels did not fail to show their support as they joined the crowd with their candles and walked in solidarity with all those who have been affected by cancer or have lost relatives. 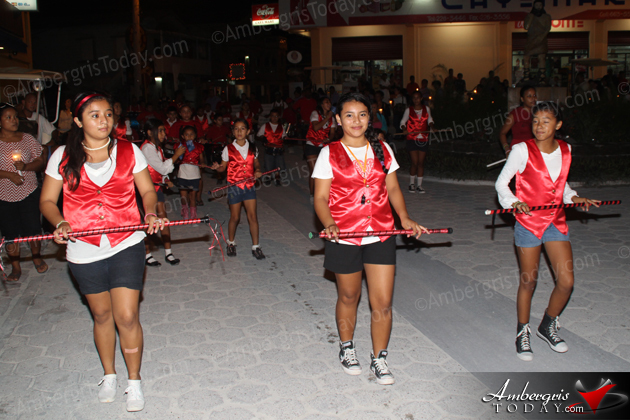 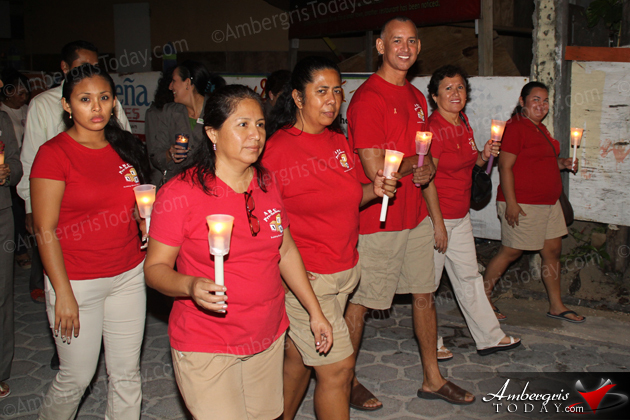 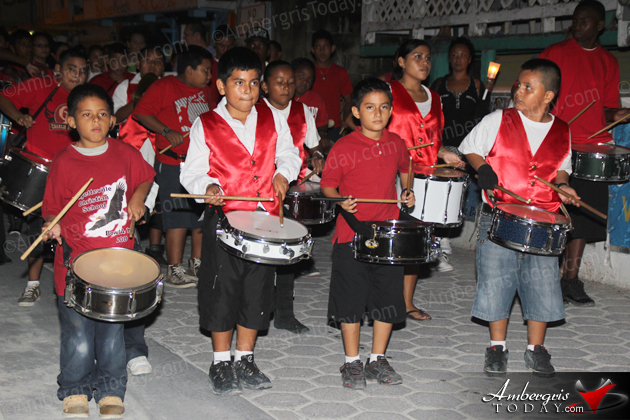 The Isla Bonita All Star Marching led the parade and behind them followed a large crowd with candles on hand from Barrier Reef Drive up to the roundabout into Pescador Drive and ending at the Central Park. 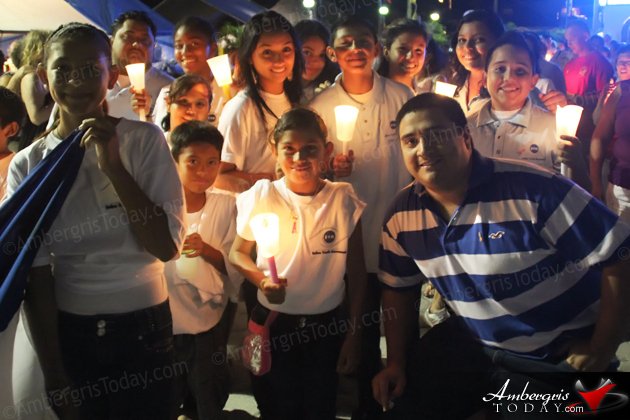 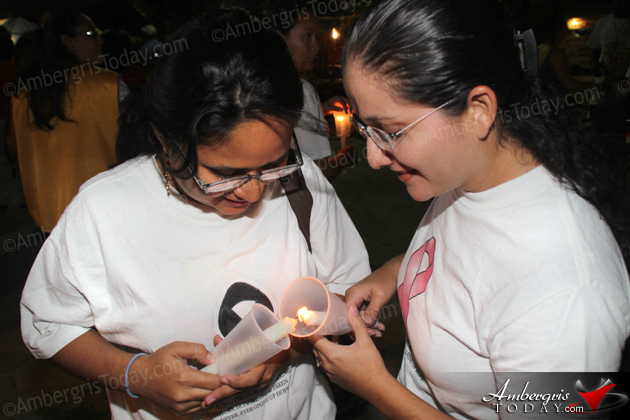 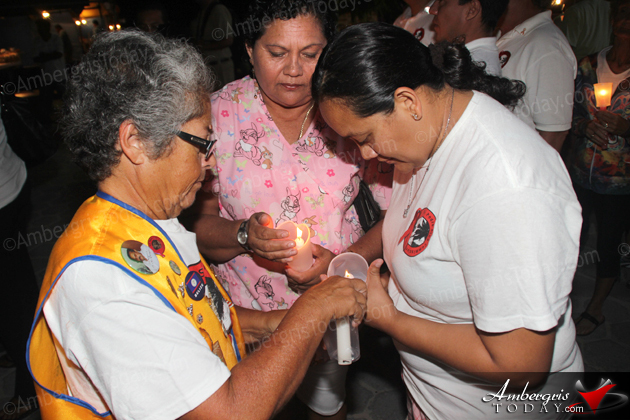 The intention of the Society is to create awareness that there is a group in San Pedro which is working on spreading information and assisting cancer patients. 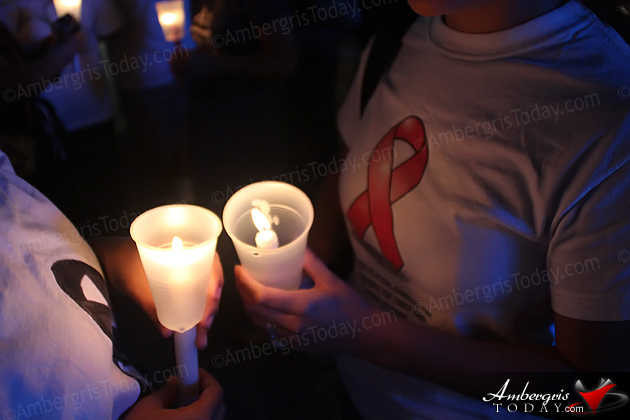 At the end of the Walk, Monica Prevett of the San Pedro Cancer Society thanked all those present for the great show of support and urged everybody to become members of the group that is always working on fundraisers, conducting regular meetings and helping others. 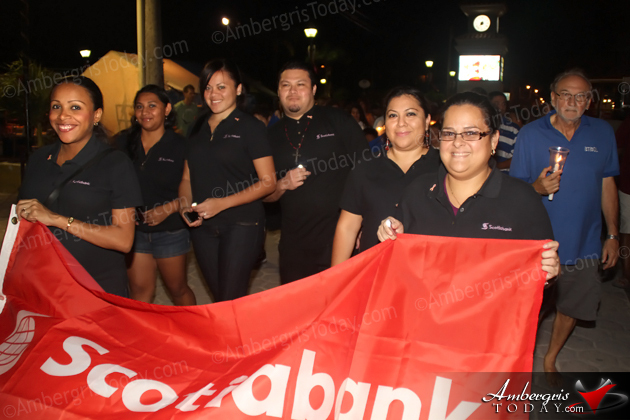 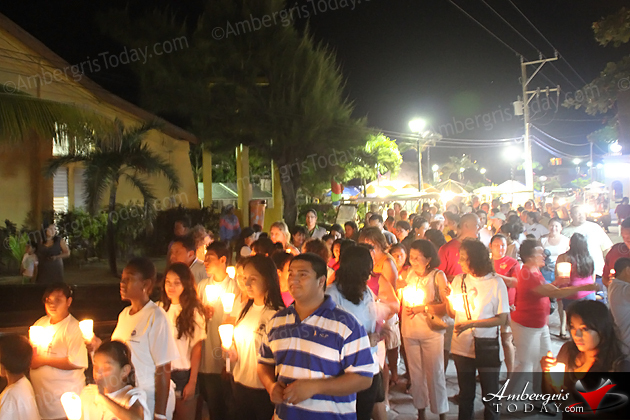 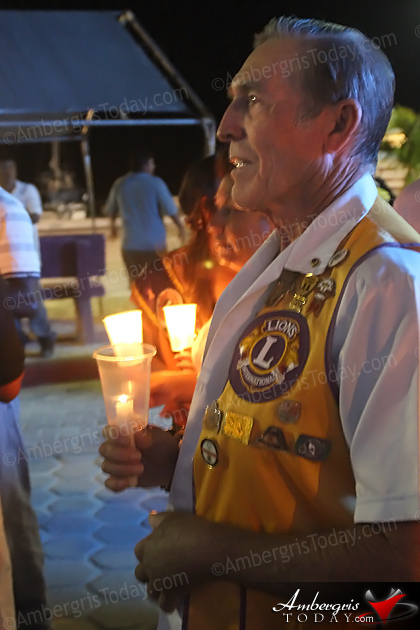 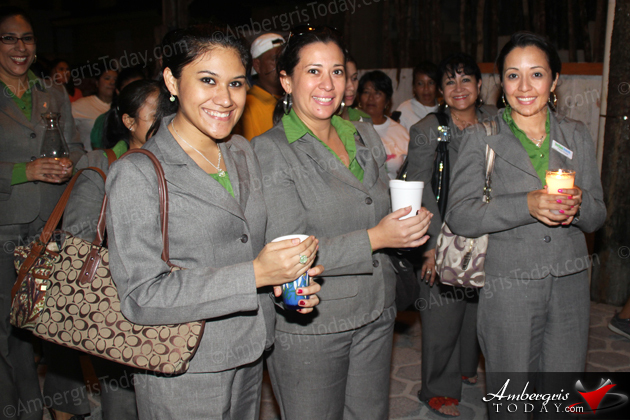 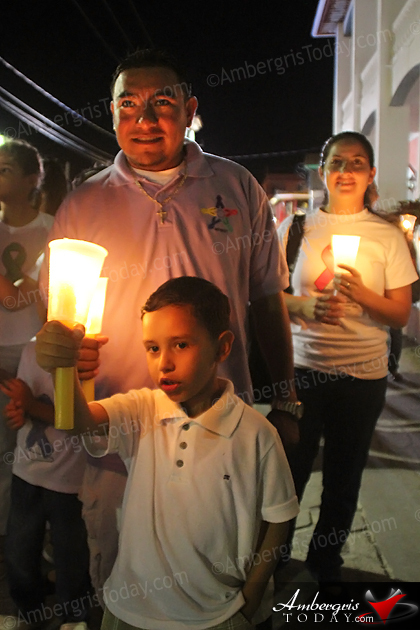 The San Pedro Cancer Society had the support of ABC Pre-School, San Pedro AIDS Commission, San Pedro Lions Club, Scotia Bank, Belize Bank, Sage Brush Church and other members of the community all joined in solidarity. 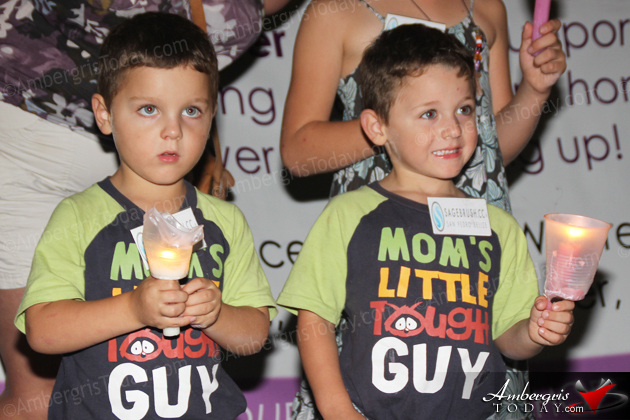 The San Pedro Cancer Society was founded on June 2010 and since then has been consisting in raising funds that directly benefit cancer patients. 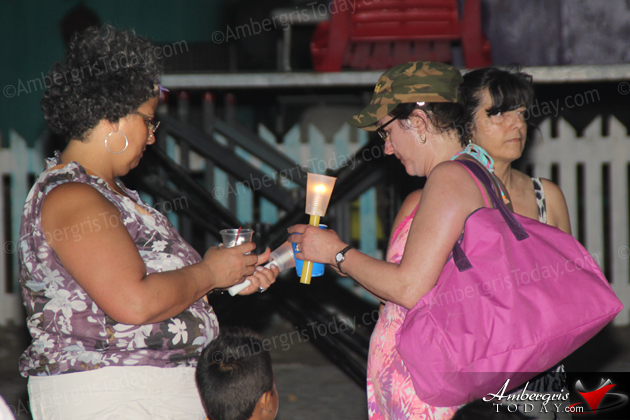 With the help of Tropic Air, the Society brings the Belize Blood donor service to the island to collect blood which is used to help any island resident in need. 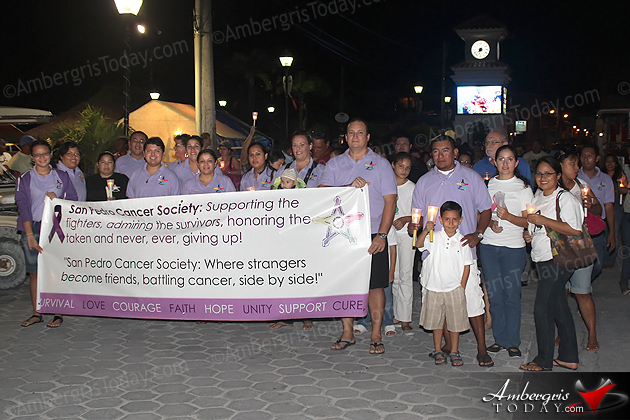 This was originally intended for cancer patients use but they have always donated it to other patients in emergency situations from the island.